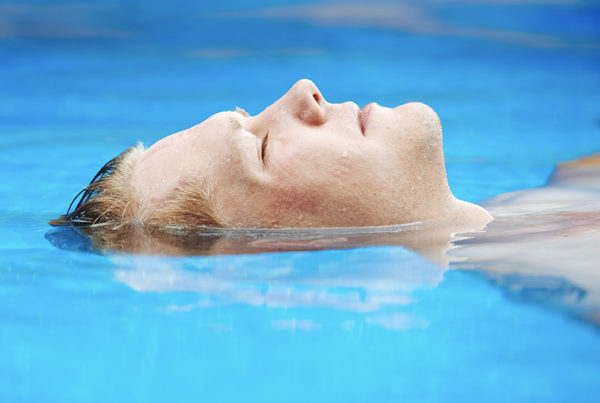 Flotation therapy is a popular method for stress relief, muscle relaxation, mindful thinking, and much more. But how much time do you have to put in to reap the benefits? Floating can be viewed as a practice, much like yoga. What one person gains from floating can vary widely from the next. One person might be able to shut his mind down on his first float and leave refreshed, while another may take a few visits to learn how to quiet himself and release tension. But the more you practice, the better you’ll get at relaxing, letting your mind wander, and the faster you’ll see benefits. At Light Side Floats, we see a wide range of frequency among our clients. Some we see only occasionally, others we see twice a week, and everywhere in between. Though the frequency of floating depends greatly upon the person, her schedule, and the results she’s looking for, studies have shown that frequent floating provides major benefits. 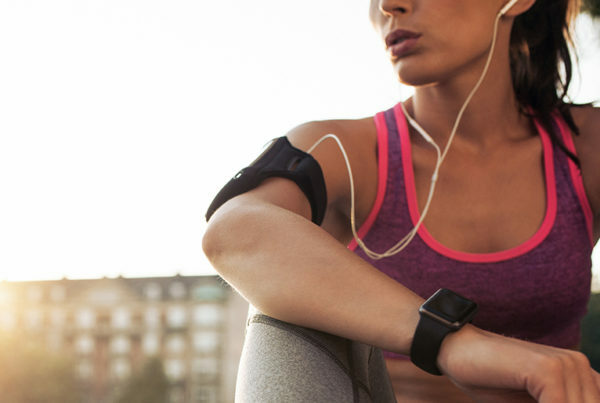 In a 2014 study of people suffering from stress or muscle tension pains, the experimental group received 12 float sessions over a 7-week period. These participants reported reduced pain, stress, and anxiety over the course of the study. They also experienced improved sleep and optimism, with the positive effects remaining for up to 4 months following the study. A follow-up performed by the same researchers showed great improvement in generalized anxiety disorder symptoms when participants underwent 12 float sessions over 7 weeks. Had my first, amazing hydro massage & float yesterday! Words really cannot describe the euphoric, peaceful feeling the experience leaves with you, which I am still feeling almost 24 hours post float! If you haven't tried it, please do and give yourself this amazing gift ~ Very much looking forward to the next time! More recently, the Float Clinic & Research Center at the Laureate Institute for Brain Research in Tulsa, Oklahoma, has shown a reduction in the symptoms of anxiety in participants who floated regularly. Nearly all 50 participants, whose blood pressure and heart rates were monitored during a one-hour float, achieved near complete relaxation and experienced a decrease in anxiety following a float. While there is no hard-and-fast answer to “How often do I need to float to see benefits?” we do tend to see faster results from those who float more often. The more you practice releasing your tension and quieting your mind, the longer you will spend in a relaxed state. No matter what, though, floating occasionally is better than not floating at all! At Light Side Floats, we are committed to helping each of our clients have a relaxing, healing experience every time. 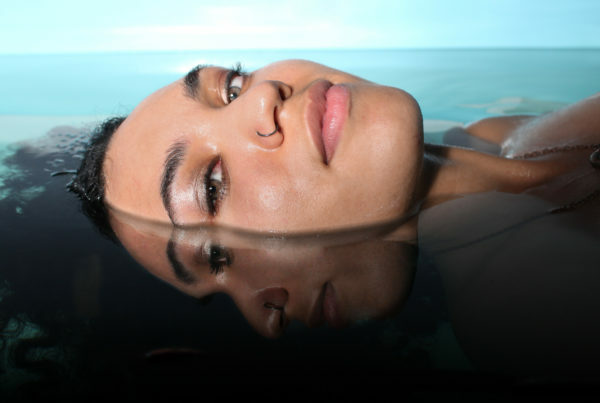 If you’re looking for a safe, natural way to relieve pain, decrease stress, and improve your body’s healing capabilities, schedule your float today! And, if you’re looking to float frequently at a reduced per-float rate, we offer monthly membership plans to suit your needs and your budget!